What a rare find! This 3 bedroom duplex in Kemeys Cove offers a single family style living. Enjoy the large balcony off the living room w/ a partial river view! 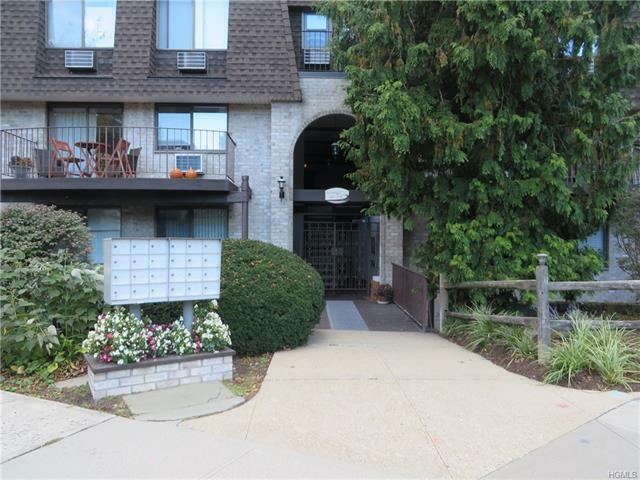 Updated unit with an open floor plan has granite counters, dishwasher & refrigerator(2016), hardwood floors, crown molding, bamboo floors upstairs and the bedroom has a Juliet balcony. Main bath recently updated w/marble and large shower. Laundry (2014) conveniently located near the bedrooms.New windows & doors (2017). Jitney to the Scarborough Train Station, commute to NYC approx. 45 minutes. Walk to shopping, restaurants and coffee shops. Convenient to major highways. Amenities inc: Pet Friendly, pool, clubhouse, playgrounds, fire pit w/lawn overlooking the Hudson, multi functional sports court, fitness center w/saunas, pool & bike storage, & community grills. Maint incl. heat, hot water, snow removal and grounds. Storage space and plenty of closets. Assigned parking close by, including guest parking. Taxes with Star $5600.